Read the updated Australian Business Deans Council - ABDC Marketing Journals List 2016 here. 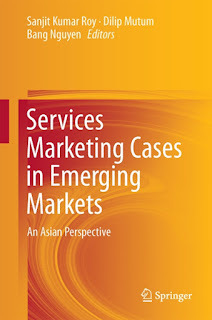 The list of marketing journals is compiled from the Australian Business Deans Council (ABDC) Journal Quality List 2013. Journals are ranked into four categories of quality, namely, A*, A, B, C, with journals listed under A* considered the best in terms of quality. Comparing the ABDC list with the ABS ranking of Marketing Journals, it looks like the guys from the Land Down Under mostly agree with the Brits. However, there are some clear differences of opinion with regards to certain journals. 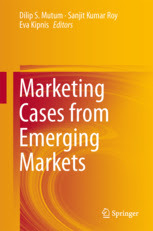 For example, the European Journal of Marketing, which is a 3* ABS journal is listed as A*. Much more surprising was the fact that five journals which are ranked 1* in the ABS list, are listed as a A journals in the ABDC list. 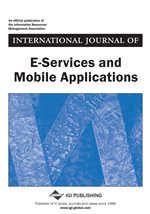 This includes Electronic Markets, International Journal of Consumer Studies, Journal of Brand Management, Journal of Retailing and Consumer Services, and Marketing Intelligence and Planning, which are all 1* journals in the ABS list. There are also five 2* ABS journals listed as A as well. I also notice that their list of Marketing journals, is much longer and they list several journals not included in the ABS list including sports, services and digital marketing journals, which I personally think is a good thing as they are under represented in the ABS list. Note: Please let me know if I missed any journal. A good number of journals were promoted in ABDC 2013 as comapred to ABDC 2010. I agree. I think an update on the ABS journal rankings is way overdue. Nice compilation. You missed "The Marketing Review" (Westburn Publisher) in C category. Thanks Anon. I have added The Marketing Review to the list. The list is helpful. However, I am wondering how you perceive SSCI, JCR. Here in Malaysia, most universities use the SSCI list (ISI citations). I have mixed views - some journals with high impact factors are not included in the list while proceedings of some conferences are included as well. 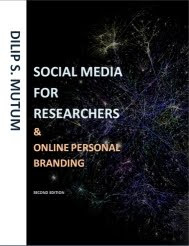 As for the Journal of Consumer Research, well I hope to get published in it one day. No doubt regarding it's impact and prestige. 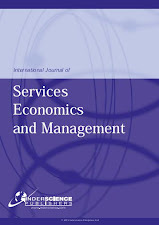 The Journal of Customer Behaviour? Hi Anon, Already listed. It is a B journal. Thanks. Added to the list. 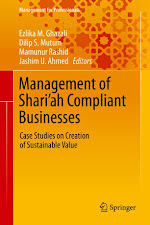 What about Journal Marketing Management? As I know, its ranked A in ABDC. Thanks. Not sure how I missed JMM. I have updated the list. Thanks for that. I think you should also update the list aligned with ABS 2015 list. E.g., JCP is now 4* in ABS ranking. Thanks, I update the list regularly. Thanks Greg. I have added both to the list. Hi, Journal of Fashion Marketing and Management is missing from ABDC B. Thanks for pointing that out Riya. I have added it to the list.